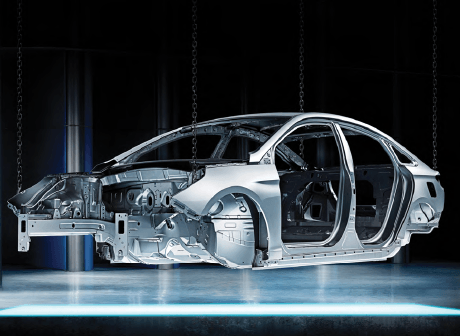 We didn’t just set out to build an electrified version of our intermediate sedan; we set out to raise the bar for the segment. It starts with the state-of-the-art lithium-ion polymer battery. 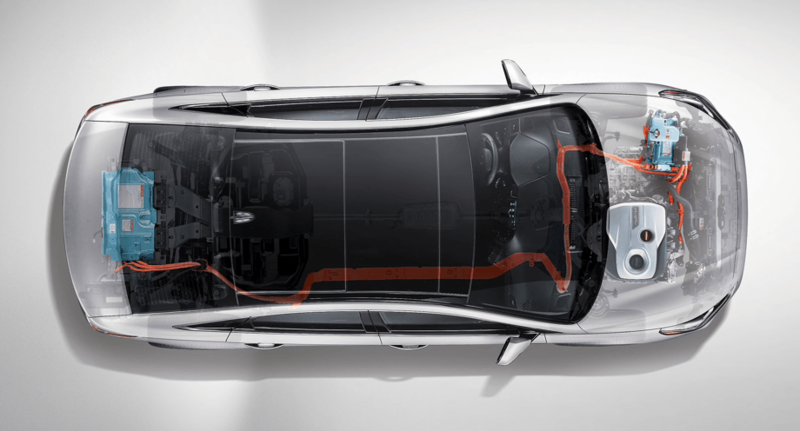 Stored neatly beneath the trunk floor, this lightweight battery pack powers a fully parallel hybrid drive system, providing seamless performance and exceptional fuel efficiency. Beneath the sleek, aerodynamic body lies a vast array of advanced safety features and premium amenities. Click here for new inventory. Full-parallel hybrid drive system that can run on a gasoline internal combustion engine, an electric motor, or both. With a larger battery that can be plugged in and charged in under 3 hours, the 2018 Sonata Plug-in Hybrid is capable of travelling up to 43 kilometres on electric power alone. Come see why the Sonata Hybrid is for you!